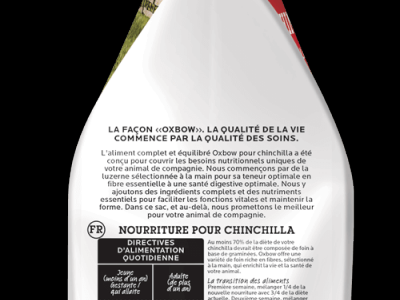 Oxbow’s Essentials - Chinchilla Food is formulated to meet the specific nutritional needs of chinchillas of all ages. 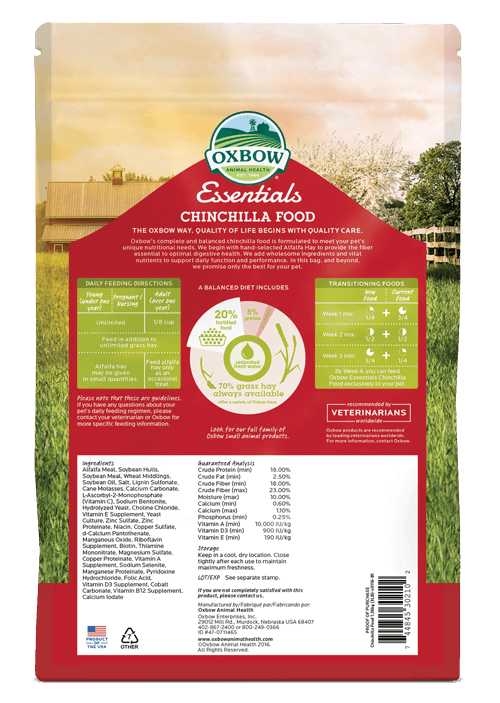 This complete and balanced chinchilla food contains Alfalfa hay to provide optimal energy and the fiber essential for healthy digestion. 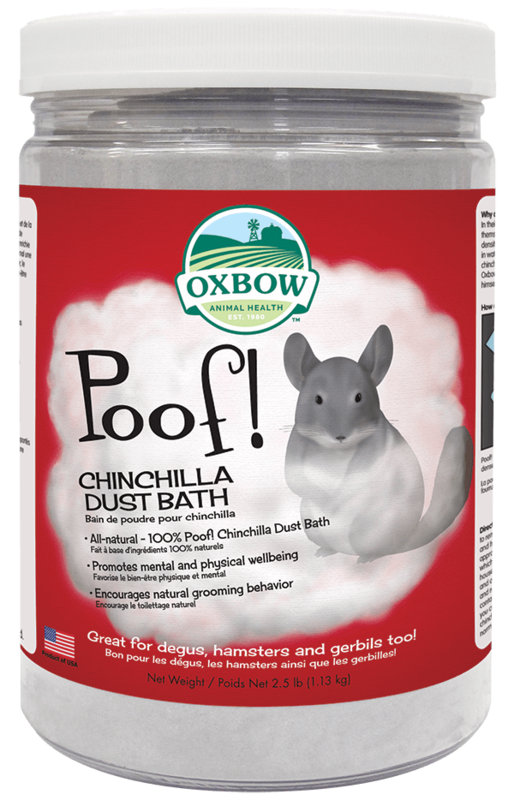 We then add wholesome ingredients and vital nutrients to meet the daily function and performance needs of all chinchillas. Seventy percent of your chinchilla’s diet should be grass hay. 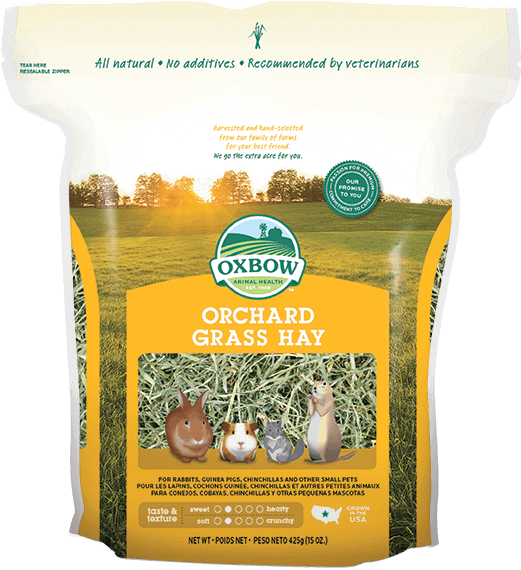 Oxbow offers a variety of hand-selected, high-fiber hays to enrich the life and health of your pet. 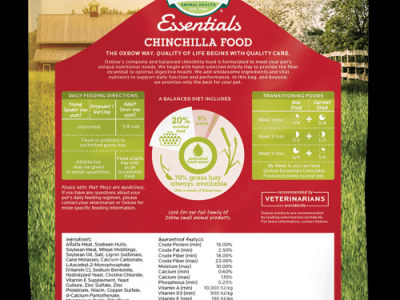 Young Animals: Feed Essentials - Chinchilla Food free-choice to chinchillas younger than one year of age. 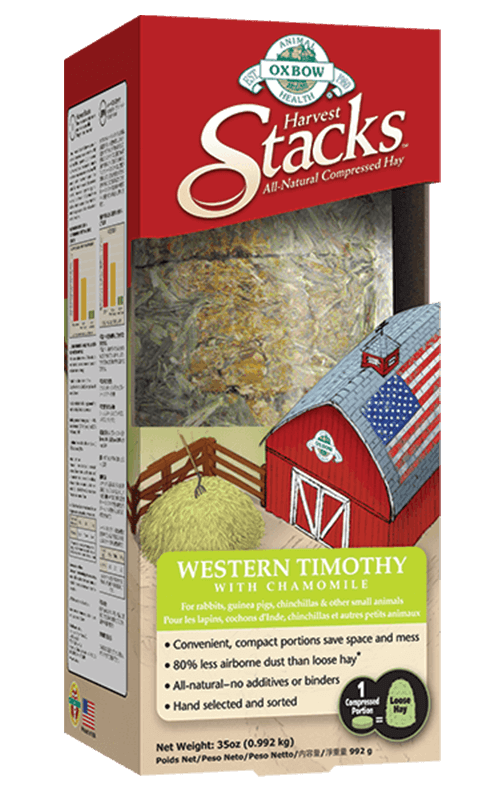 Supplement daily with a combination of free-choice grass hay and alfalfa. 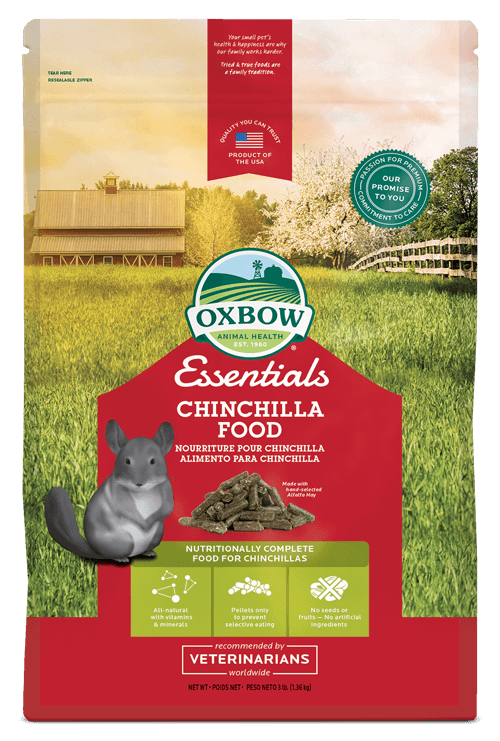 Adult Animals: Chinchillas older than one year of age should be fed 1/8 - 1/4 cup Essentials - Chinchilla Food and free-choice grass hay. Alfalfa hay should only be fed as an occasional treat. Please note that these are guidelines. 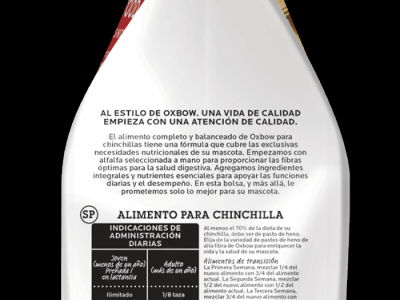 If your chinchilla is overweight or underweight, please contact your veterinarian or Oxbow for more specific feeding information. Transitioning to a New Food: Week 1, mix 3 parts current food with 1 part new food. Week 2, mix 2 parts current food with 2 parts new food. Week 3, mix 1 part current food with 3 parts new food. 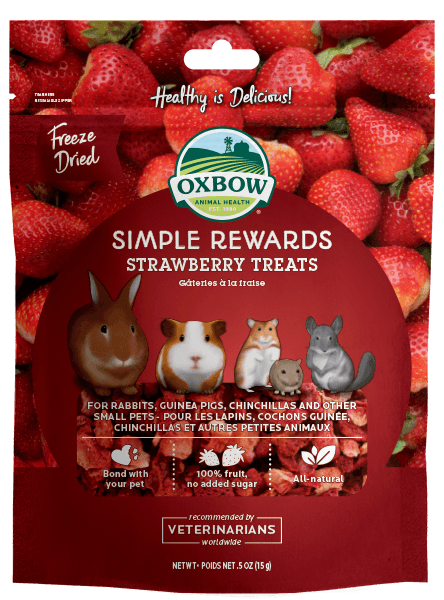 Week four, feed Essentials - Chinchilla exclusively.